Do You Know What a Bookmatched Slab is? also, finishes, pricing, caring for your granite/marble, and much more. which makes for the most beautiful patterns. 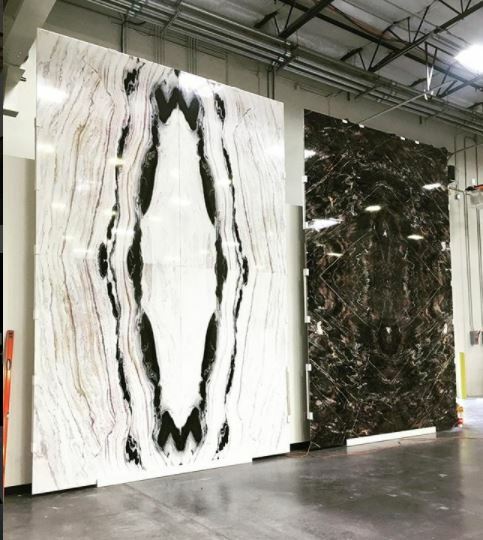 “Bianco Lasa Macchia Vecchia” marble and “Confusion Dark” quartzite.